The clouding of an individual’s natural lens lying behind the iris and the pupil is called cataract. This condition forms the major cause of vision loss and affects people usually above the age of 40. According to research, cataracts are a principal cause of visual impairments in the world. Cataracts occurs due to degeneration of the proteins present in the lens which leads to opacifications of the natural transparent lens. Cataract can be of different types like age related cataract, diabetic cataract, Congenital cataract, Traumatic cataract & drug Induced Cataract, etc. Though there is significant controversy about whether cataracts can be prevented, a number of studies suggest certain nutrients and nutritional supplements and reduction in exposure to UVrays may reduce your risk of cataracts. Higher dietary intakes of vitamin E and the carotenoids lutein and zeaxanthin from food and supplements were associated with significantly decreased risks of cataract. Vitamin C and foods containing Omega 3-fatty acids may reduce cataract risk. Another step you can take to reduce your risk of cataracts is to wear protective sunglasses that block 100 percent of the sun’s UV rays when you are outdoors. 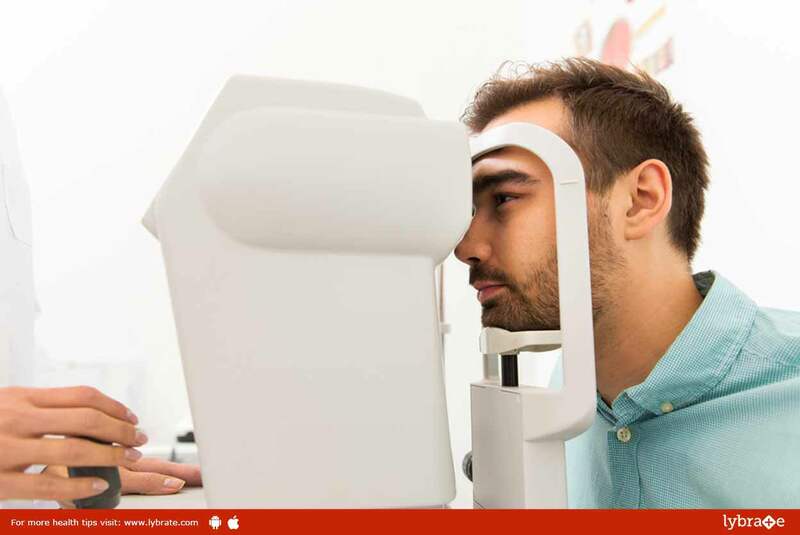 There is no medical treatment of cataract but if you are unable or uninterested in surgery, your doctor may be able to help you manage your symptoms. They may suggest change in prescription of eyeglasses, magnifying lenses for reading , or sunglasses with an anti-glare coating. Surgical methods available are Laser technique known as FLACS where lasers are used and Microphacoemulsification where through a key hole surgery the cataract is emulsified with the use of ultrasound waves to break the lens apart and remove the pieces. Microinvision cataract removal surgery involves removing the cloudy part of the lens through a long incision in the cornea. After surgery, an artificial intraocular lens is placed where the natural lens was. Surgery to remove a cataract is generally very safe and has a high success rate. Most people can go home on the same day of their surgery. If you wish to discuss about any specific problem, you can consult a ophthalmologist. ← Obstructive Sleep Apnea (OSA): How To Get Rid Of It?